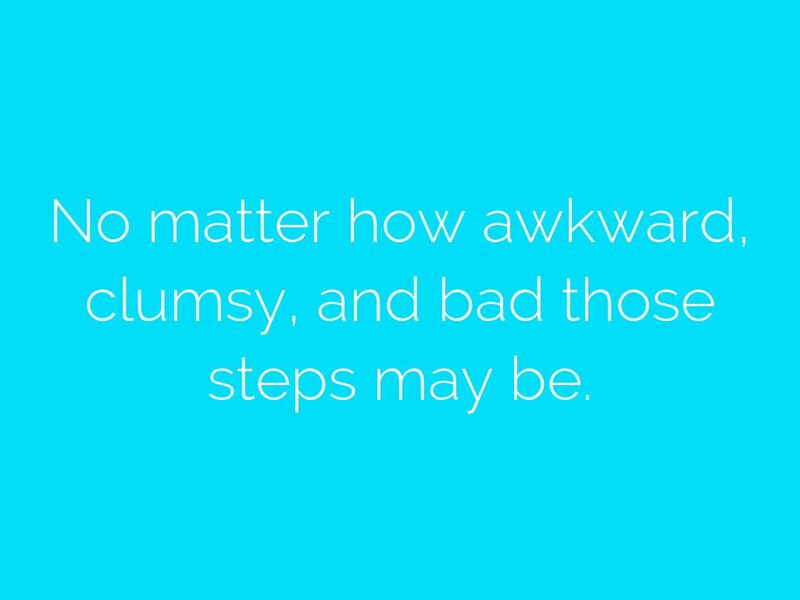 No matter how awkward, clumsy, and bad those steps may be. 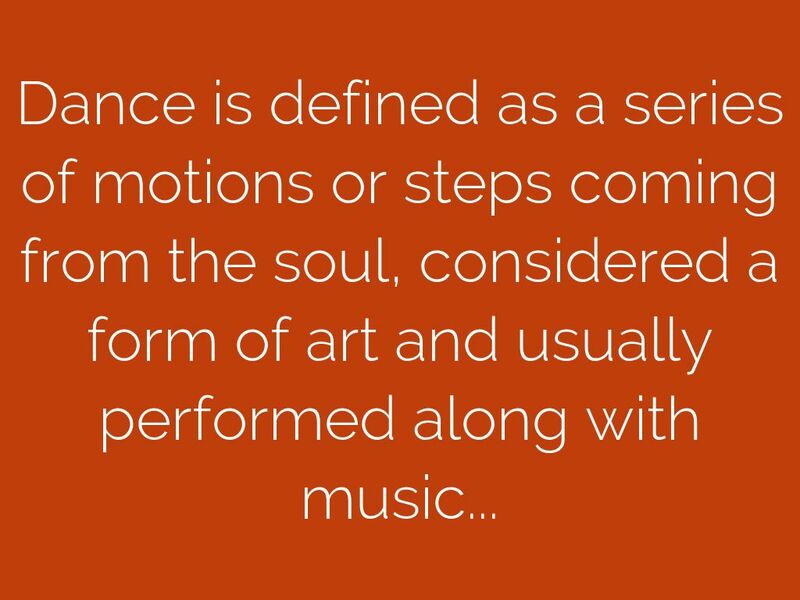 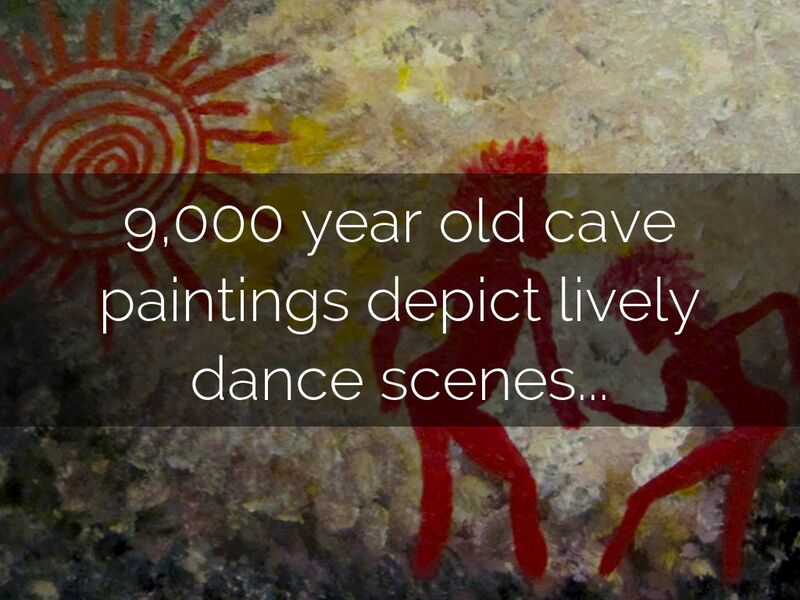 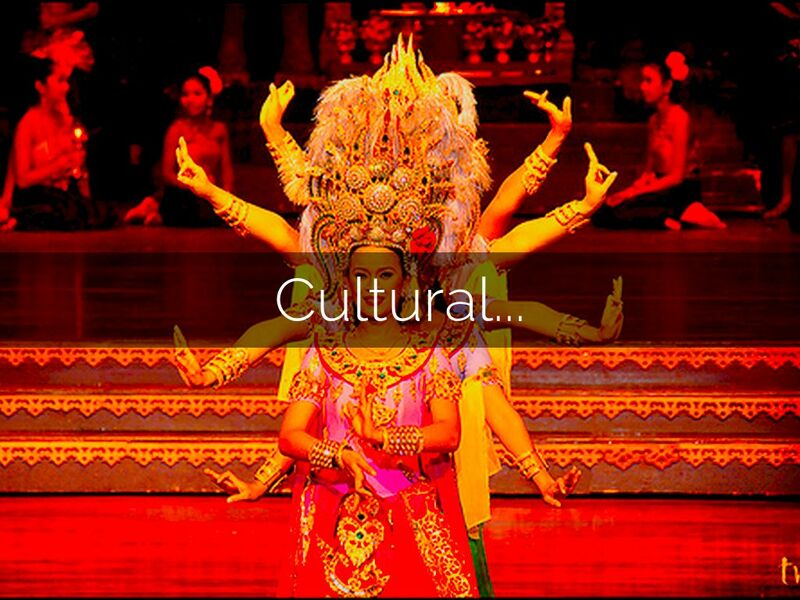 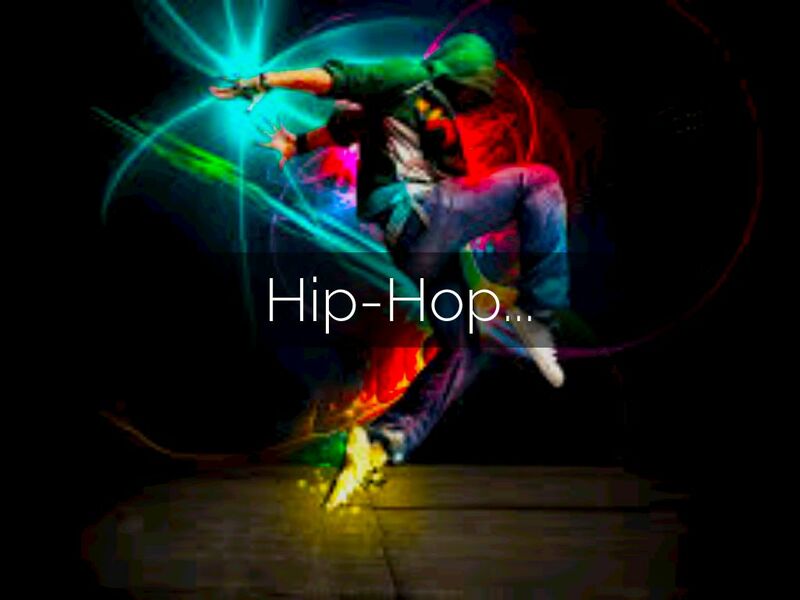 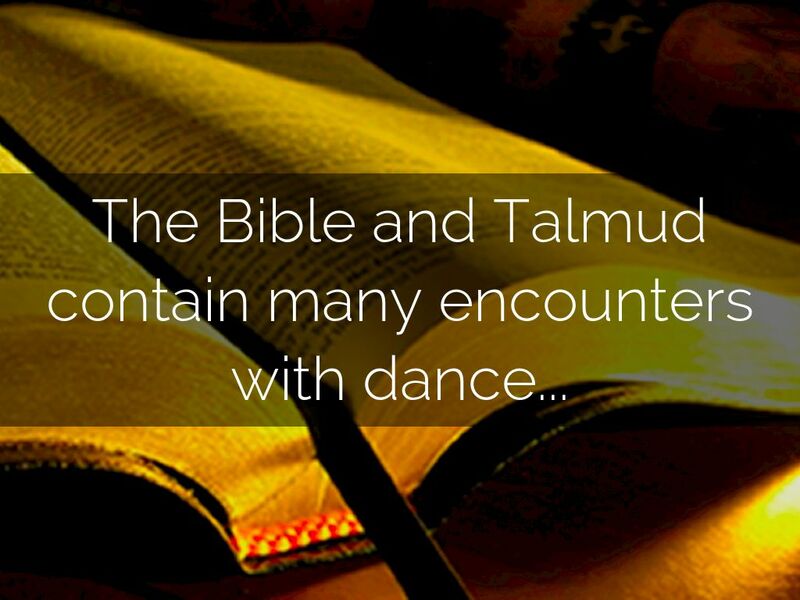 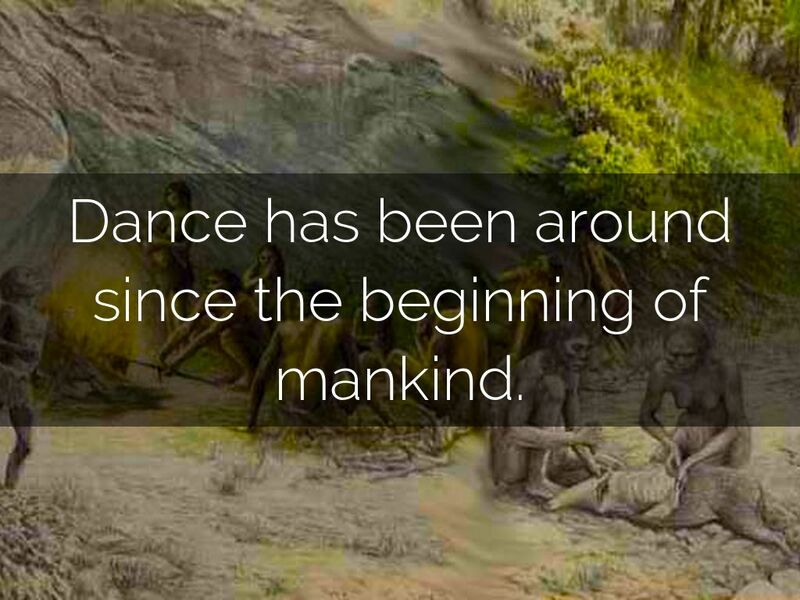 Dance has been around since the beginning of mankind. 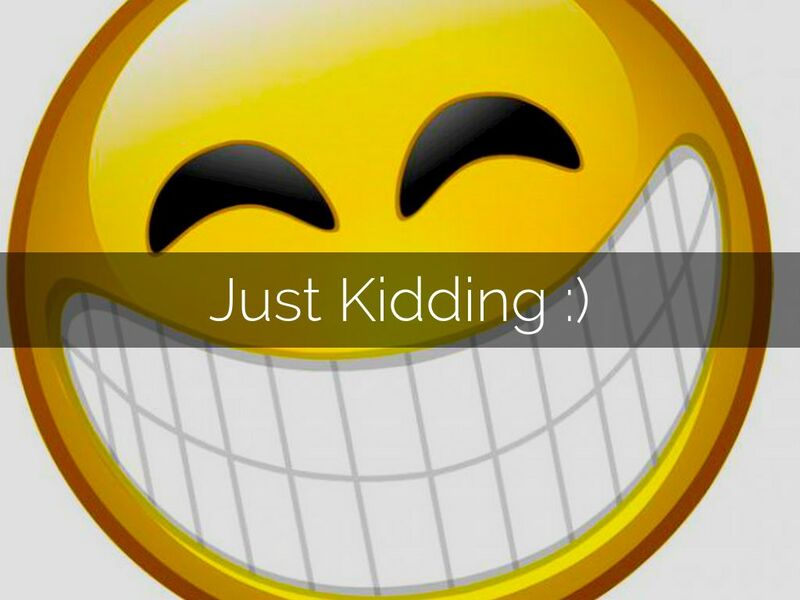 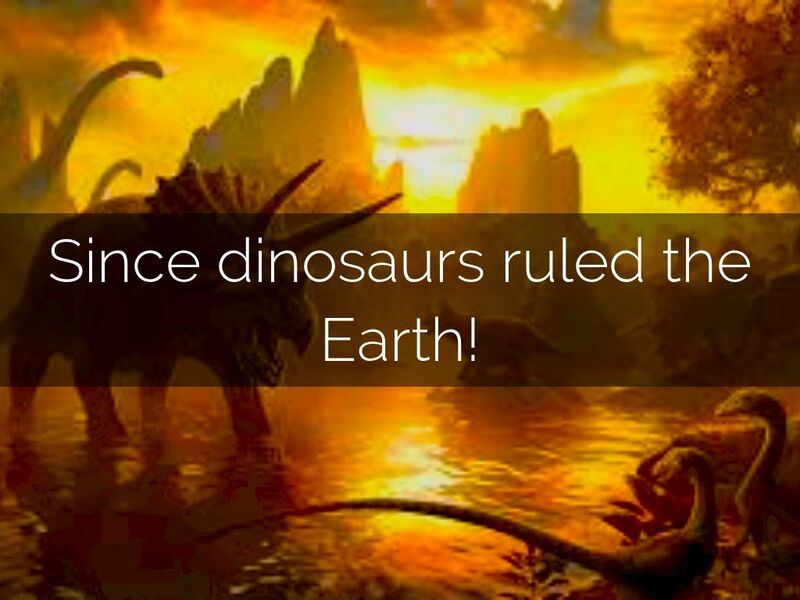 Since dinosaurs ruled the Earth! 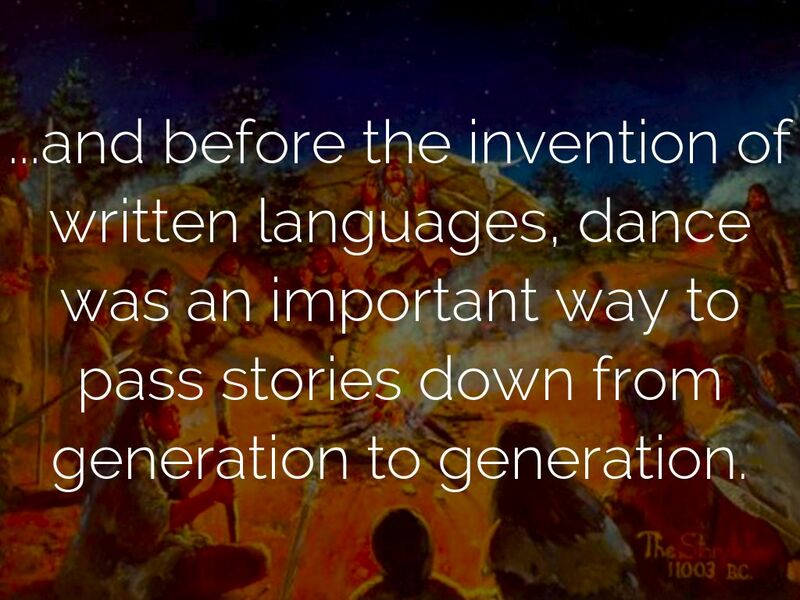 ...and before the invention of written languages, dance was an important way to pass stories down from generation to generation. 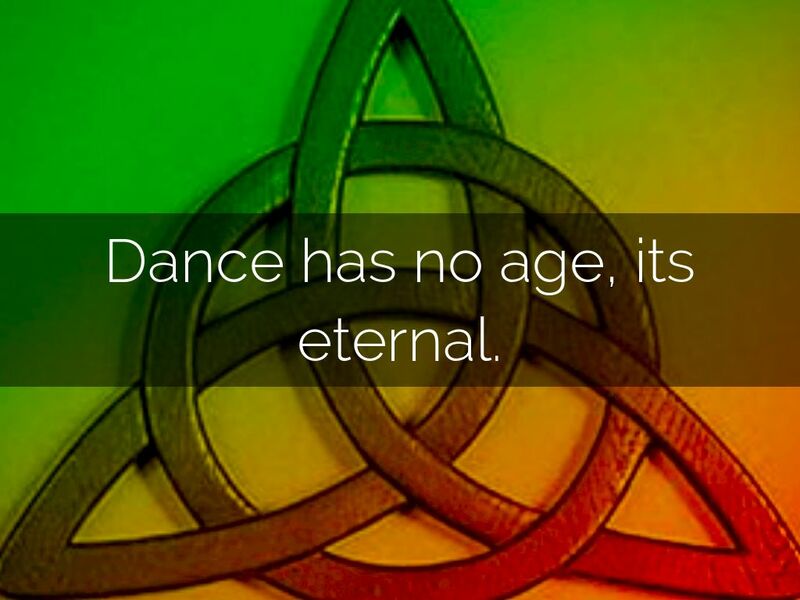 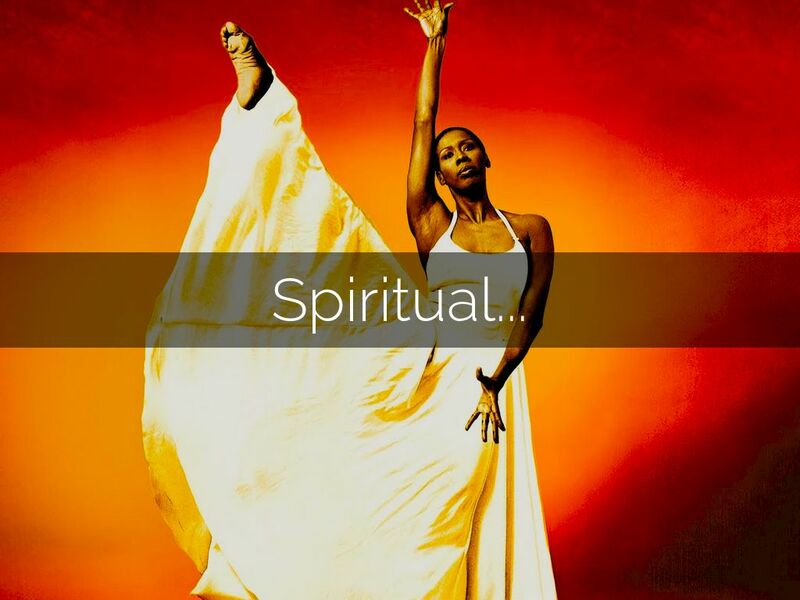 Dance has no age, its eternal. 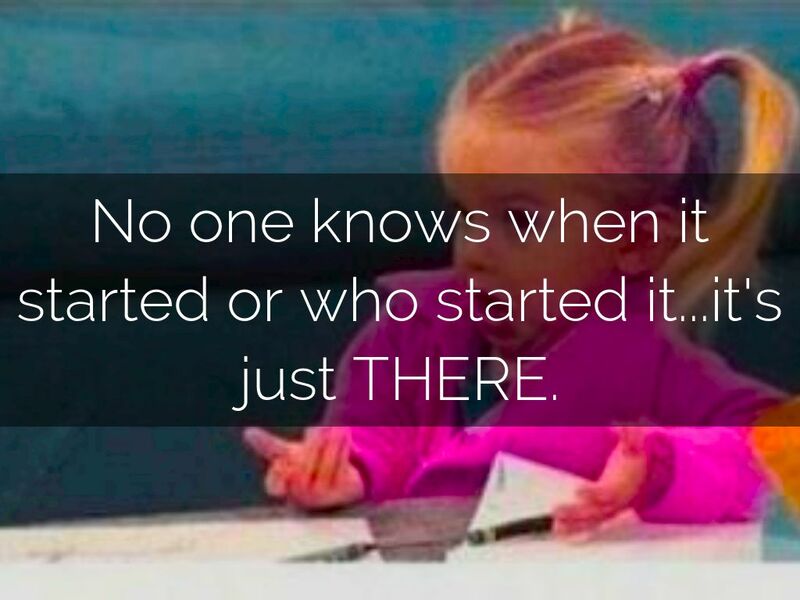 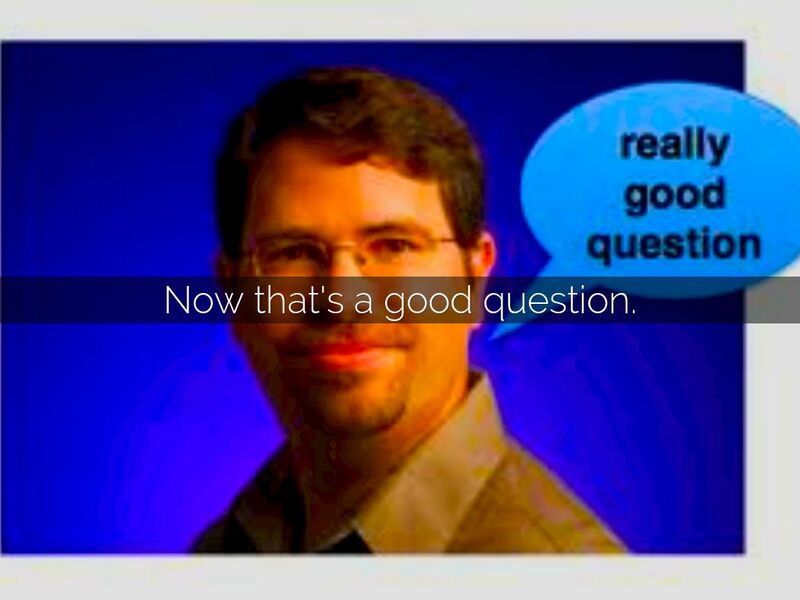 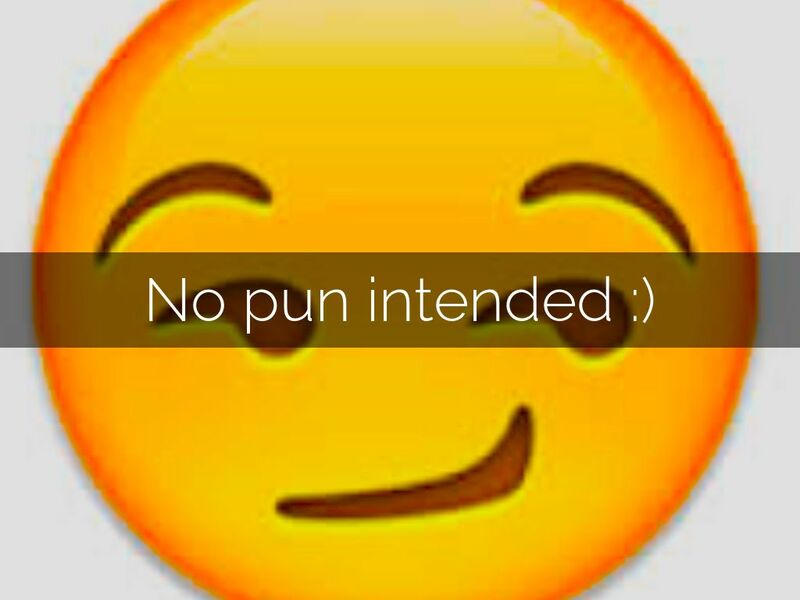 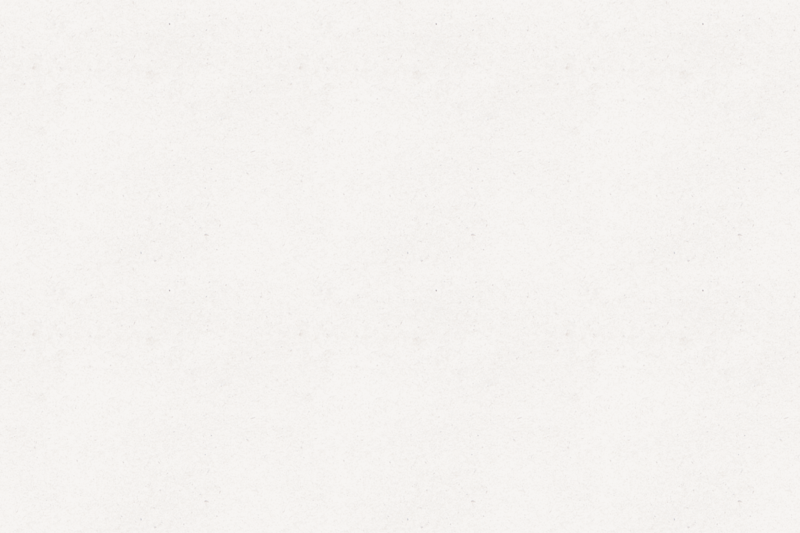 No one knows when it started or who started it...it's just THERE. 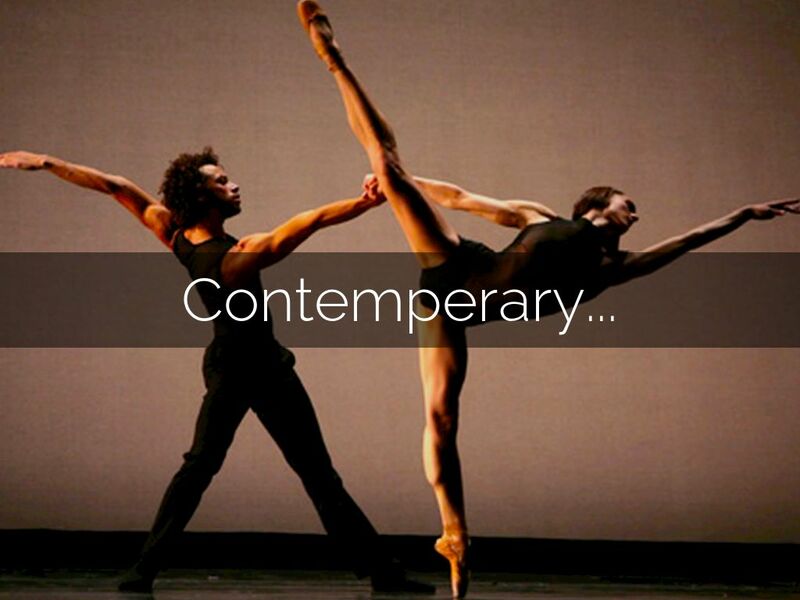 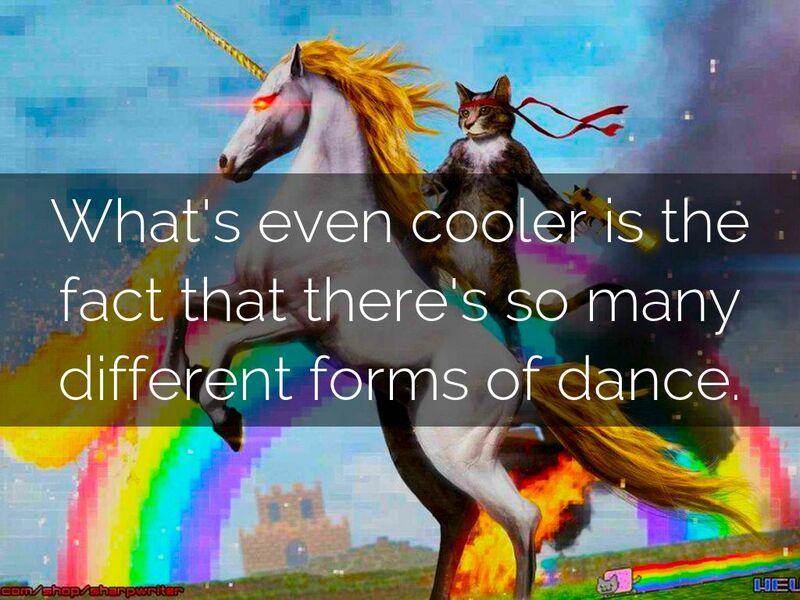 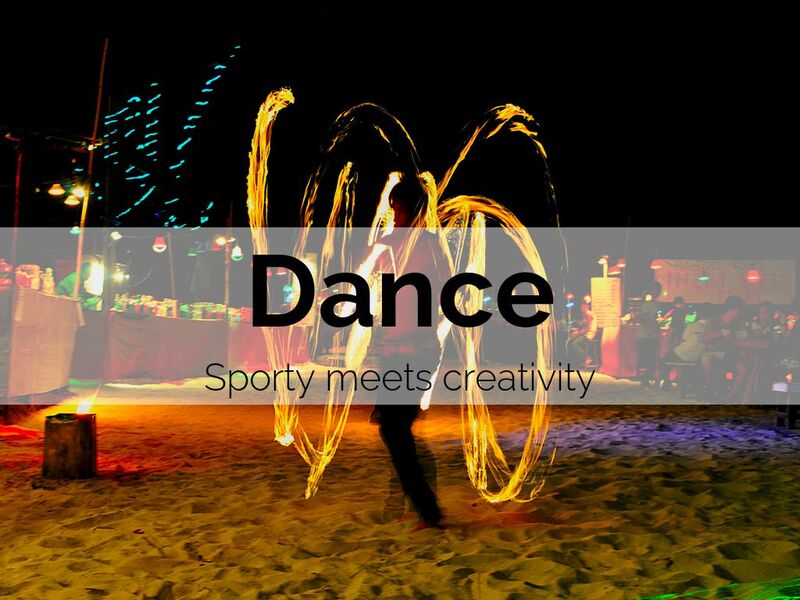 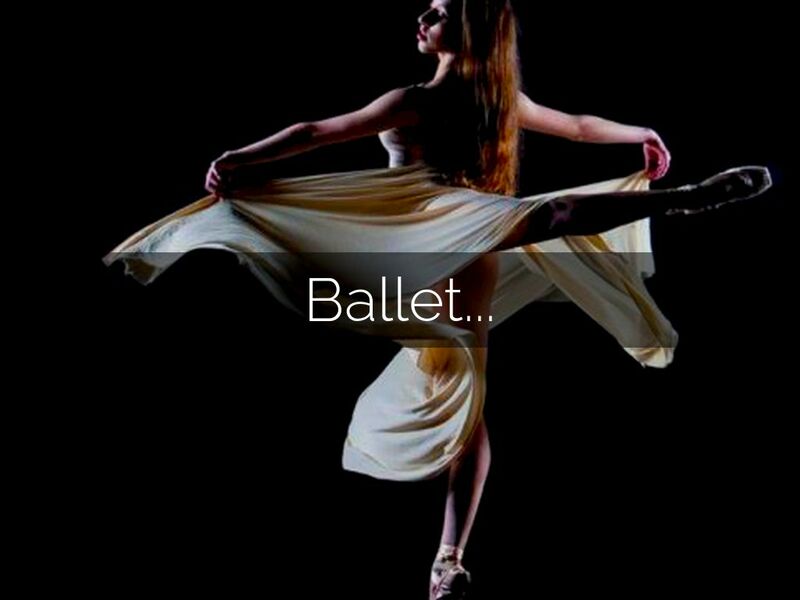 What's even cooler is the fact that there's so many different forms of dance. 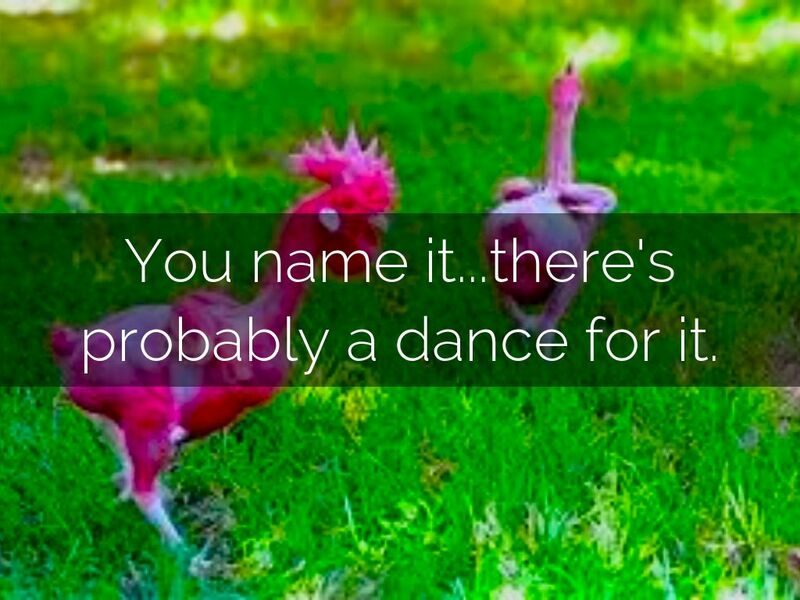 You name it...there's probably a dance for it. 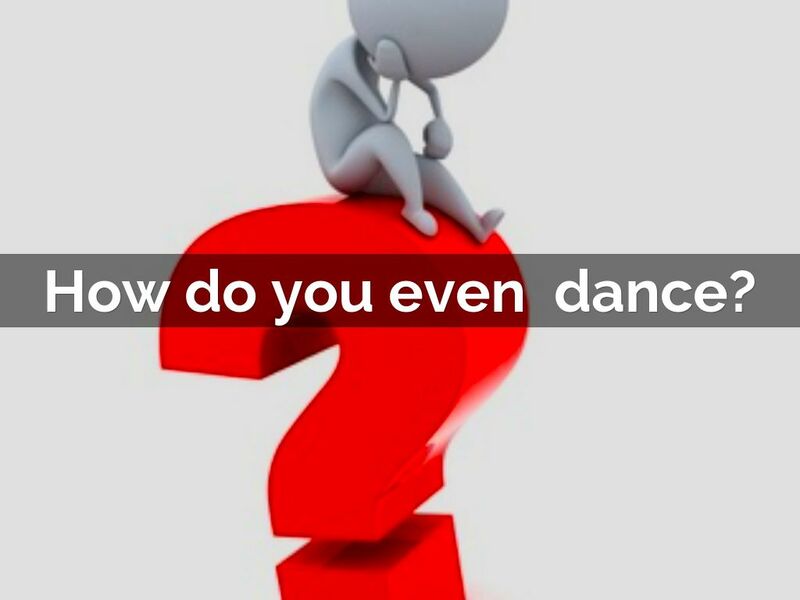 How do you even dance? 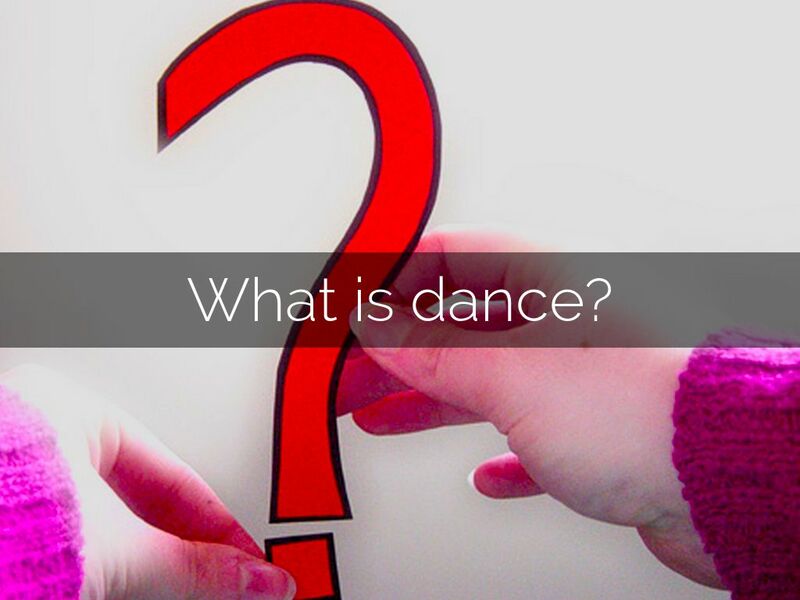 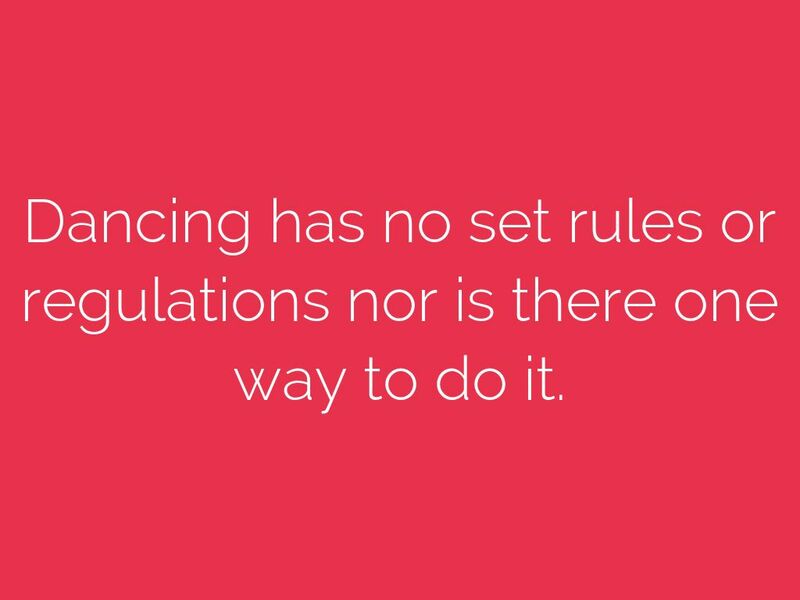 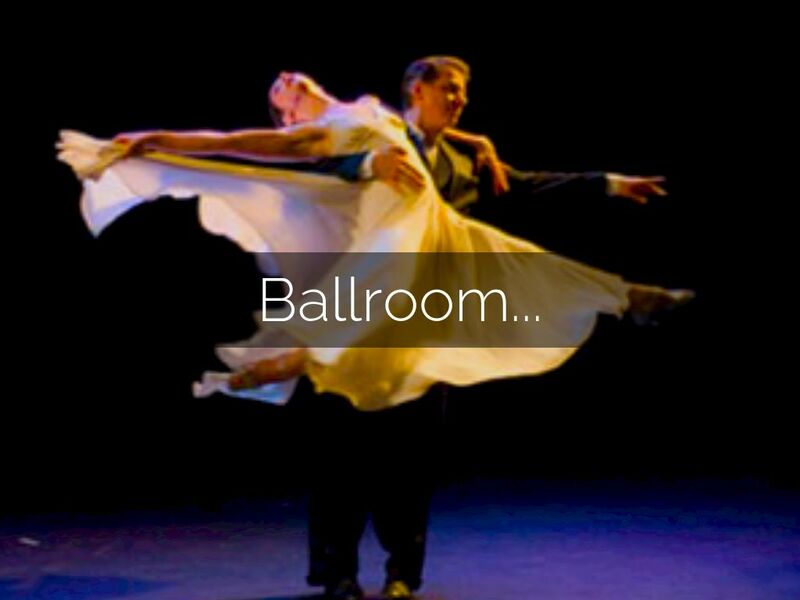 Dancing has no set rules or regulations nor is there one way to do it. 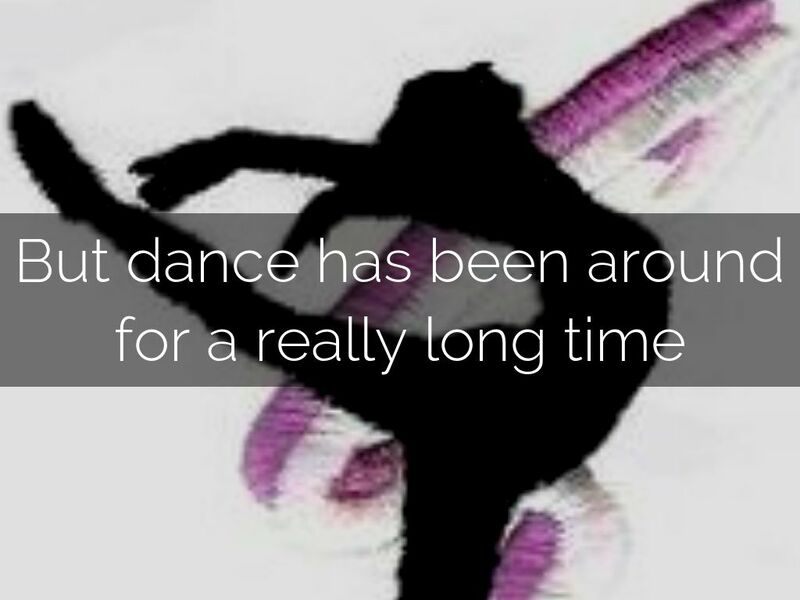 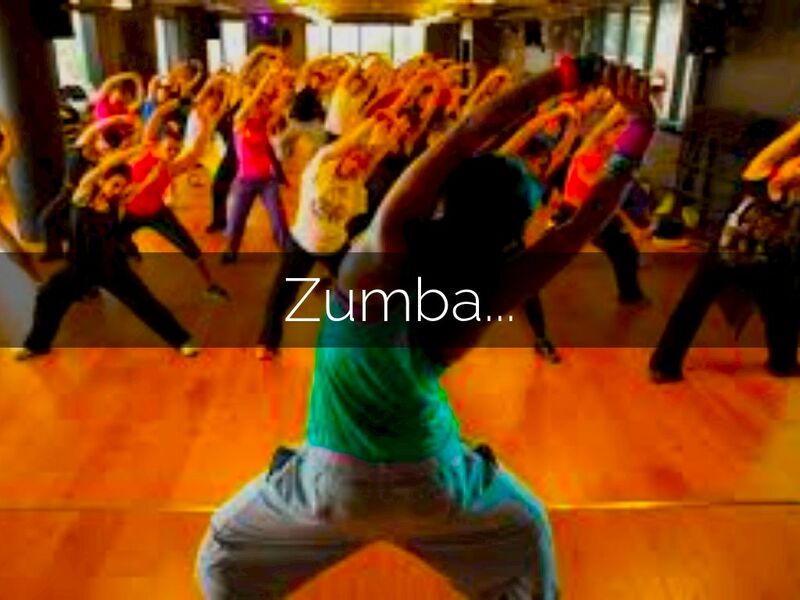 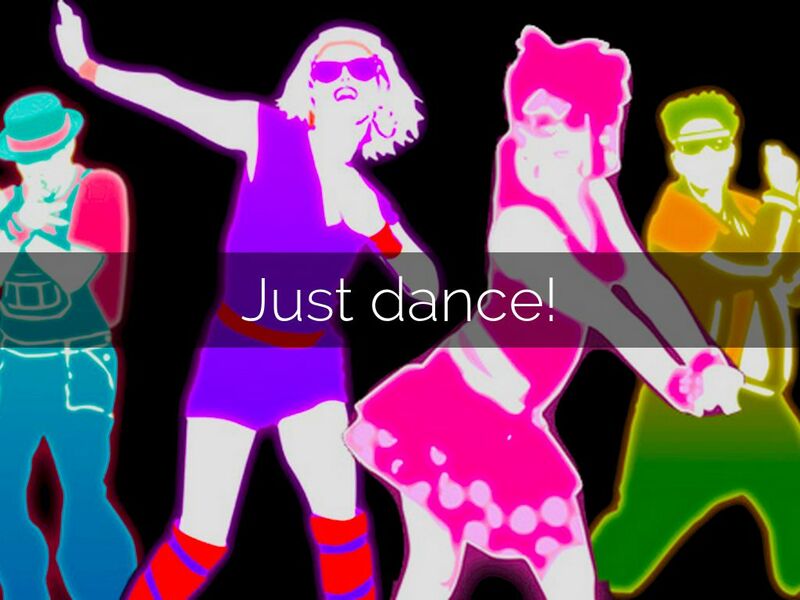 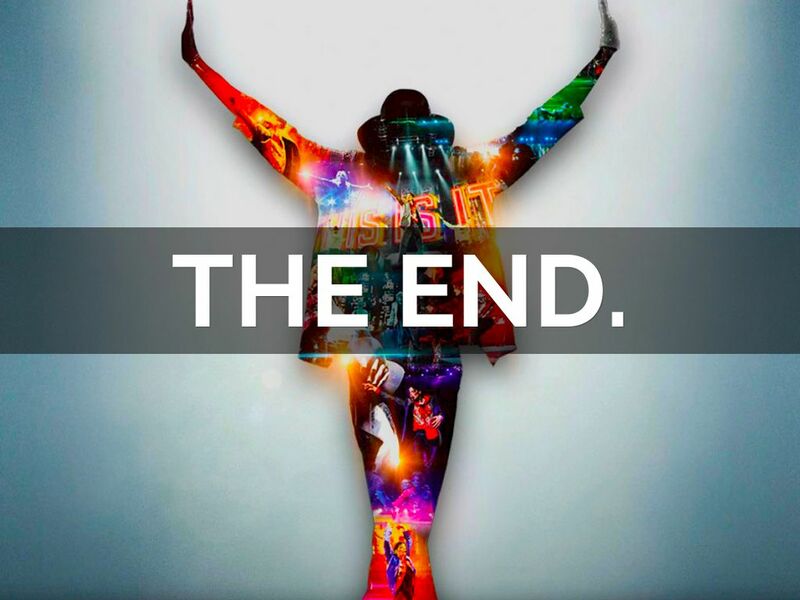 You just move your body to the beat and let your heart and soul guide your feet to do the rest. 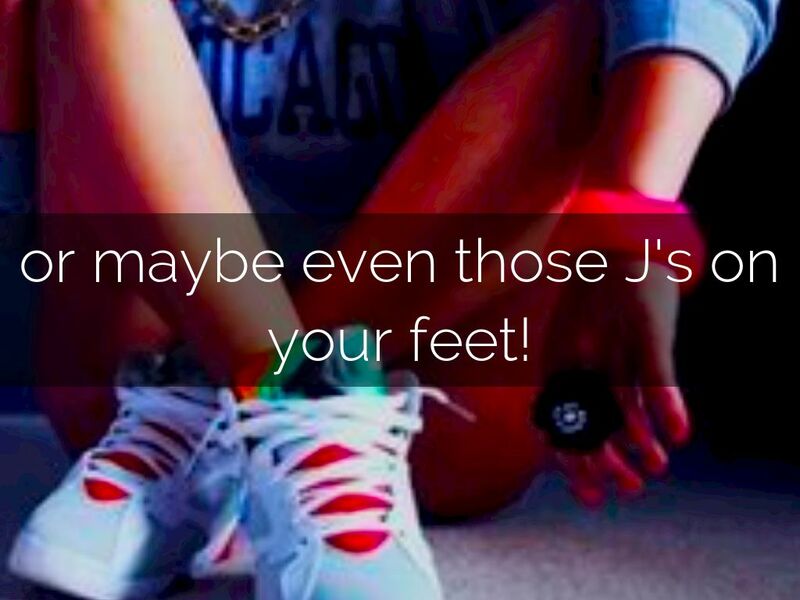 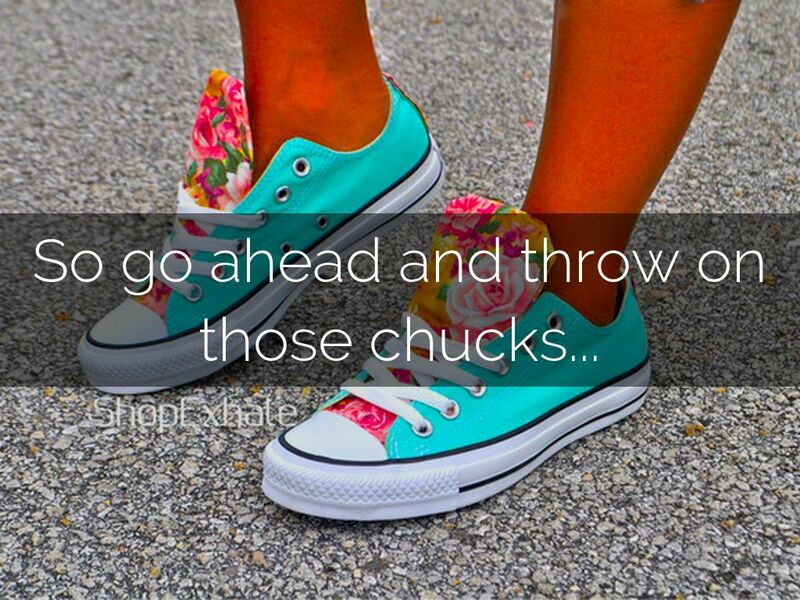 or maybe even those J's on your feet! 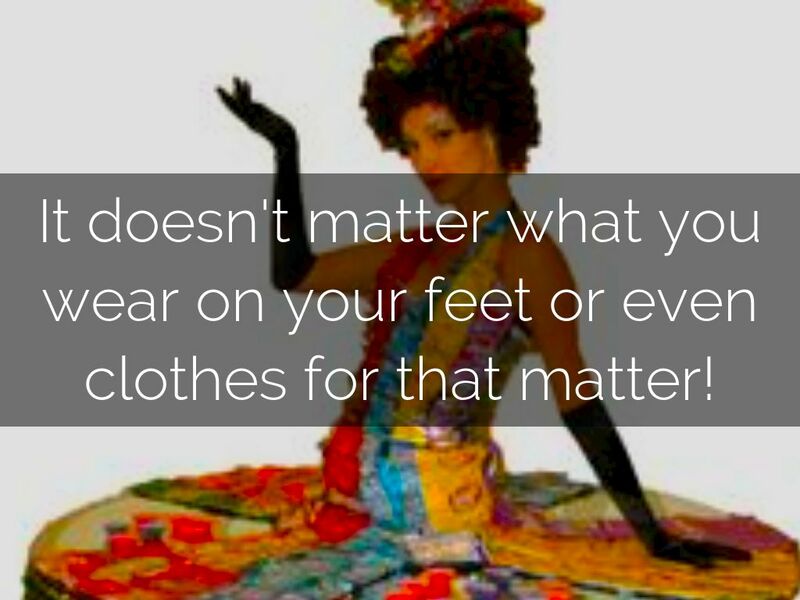 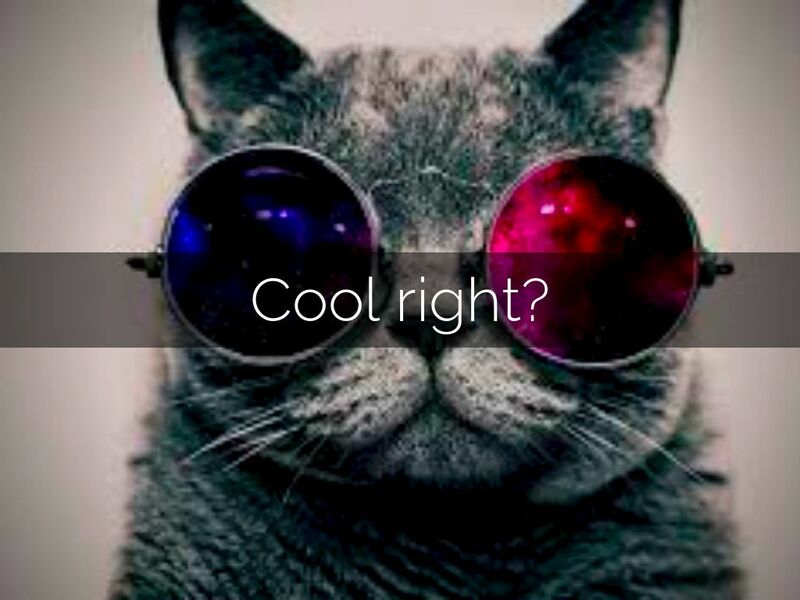 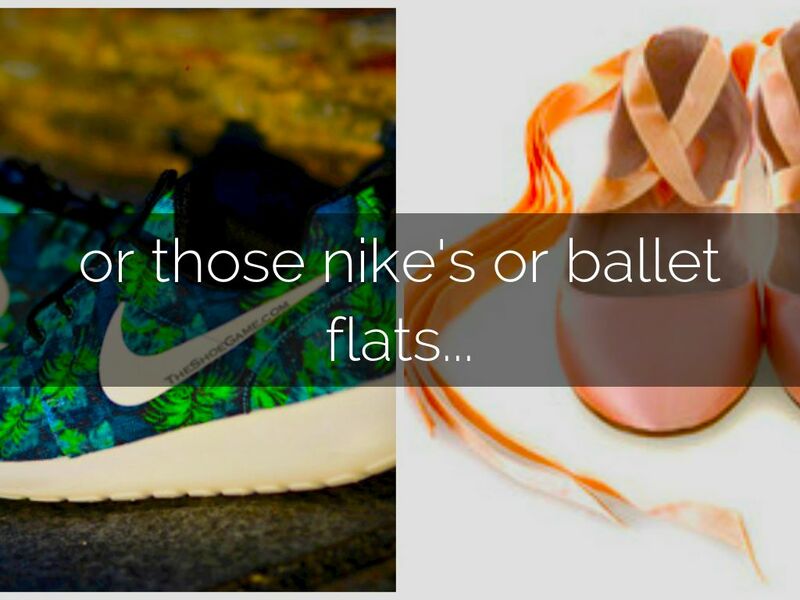 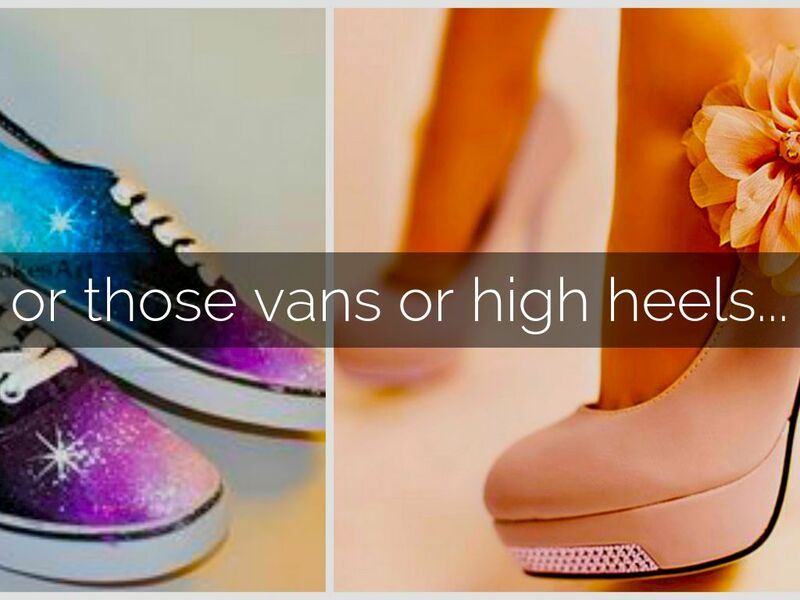 It doesn't matter what you wear on your feet or even clothes for that matter!